OverviewBuying a Chrysler car or van from Solomon Chrysler Jeep Dodge - Brownsville is an enjoyable experience from beginning to end. Located near Uniontown, Pennsylvania, we have a lively line of new and used Chrysler vehicles for any type of customer. 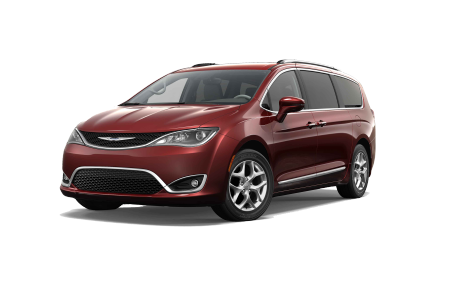 The Chrysler Pacifica is a great family-sized vehicle with ample space and competitive fuel efficiency. 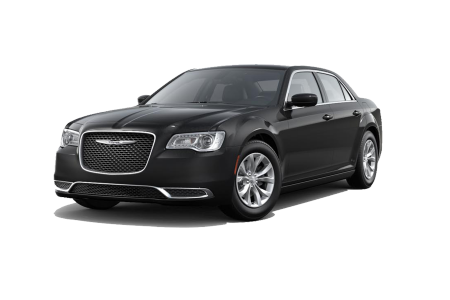 The Chrysler 300 is a true American icon, with a bold design and strong handling. Whether you're looking for a vehicle that stands out on the road or a vehicle that is the envy of the neighborhood, our Chrysler dealership near Uniontown, PA has it. Call our team today to learn about our current Chrysler inventory! Lease a new Chrysler model at your local Uniontown, PA dealership. Customers leave their car buying experience feeling like part of the Solomon Chrysler Jeep Dodge - Brownsville family. You are taken care of, in a completely easy-going and hassle-free manner, from start to finish. Deciding on which Chrysler vehicle to buy or lease can be difficult, so our salespeople are there to help. They work collaboratively with the finance department so you are set up with a great auto financing plan. Come test drive a new or used Chrysler vehicle near Uniontown, PA today. Auto repairs and maintenance at our Uniontown, PA area service center will feel like a breeze with our Mopar certified mechanics and genuine Mopar parts. 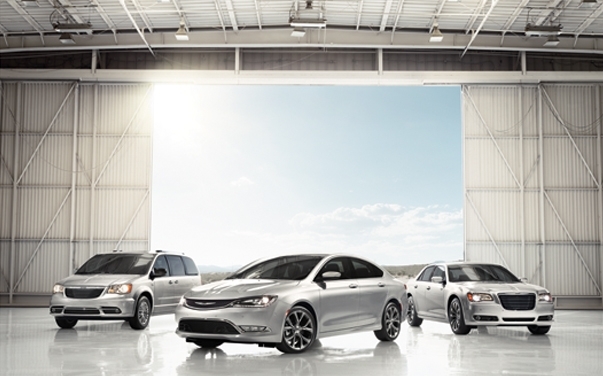 Your Chrysler vehicle will always get the quality it deserves at our dealership. Take advantage of rental vehicles or shuttle service while your Chrysler vehicle gets a tire rotation, transmission replacement, oil change, brake repair, or any other repair. Go online today to schedule your next appointment at Solomon Chrysler Jeep Dodge - Brownsville near Uniontown, PA.